Lawrence County Cooperative School, Inc. http://lawcocoopsch.org/ is a DDS-licensed developmental day treatment clinic for individuals with disabilities. They offer a wide range of services to provide support for individuals and their families. 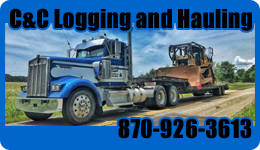 LCCS, Inc. has served Lawrence County since 1974, and appreciate the opportunity to grow with the county while providing quality services right here at home. Now also serving Randolph County. Childcare is also offered at Lawrence County Cooperative School, Inc. Building Blocks Daycare of Portia offers an inclusive program that serves typically developing children as well as children who are experiencing milestone delays. Services are offered to children 6 weeks to five years of age. 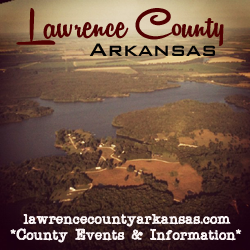 Please visit the Lawrence County Cooperative School, Inc. new website to find out more information.